I’ve been looking for a home entertainment device for some time, but with all the different types of media players on the market today, I just couldn’t figure out which one was best for my needs. So I kind of put the decision on the back burner hoping that one home entertainment device would eventually stand out among the rest.Because I have an extensive media library, I needed something that could hold my video and music collection, as well as my thousands of family photos. Browsing Amazon’s media player offerings one day, the Micca EP350 G2 1080p Network Digital Media Player caught my eye. It has a slide out drive where you can install a hard disk drive with up to 4TB of storage space. After checking with a friend who is an IT expert, he said this device would definitely meet all my home media and storage needs. Not being technically savvy, I was a bit hesitant to set up the Micca EP350 G2 full-HD 1080p digital network media player on my own. But I thought I would give it a try since the setup instructions in the user manual looked pretty basic and easy to follow. I love how organized the box itself is. The front panel houses the stand-by button, IR remote sensor and indicator displays. The rear panel has all the video, audio and data connectors well arranged and labeled. The remote controls all the media player’s functions, which I found extremely convenient having everything at my fingertips. Before using the Micca media player, you need to perform some basic connections. 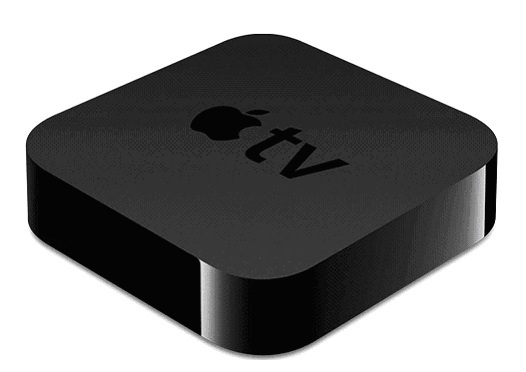 If you’re connecting the Micca box to a TV, HDTV, or home theater system, like I did, then you first need to connect your TV to the player with either a coaxial or composite cable. Next, connect your Ethernet if you are going to connect the device to your wired LAN network. A wired Ethernet connection is the best method for streaming A/V content, but the Micca network media player is also compatible with a wireless network using a Wi-Fi USB adapter. Connecting the power is fairly simple using the provided AC adapter and inserting it into the DC IN jack on the Micca player. Then, just connect the plug of the AC adapter to the power outlet and switch on the digital media player and your TV. The first thing you’ll see is the Initial Setup Screen, where you can select your preferred menu language, time zone and wired LAN settings. After finishing the initial setup, Micca automatically displays the Main Menu, which is your cue that the media player is ready to use. I like the design and layout of the Main Menu screen, with the menu items listed in a column on the left side and status icons listed in a row along the middle of the screen. The status icons show connectivity status and let you know which storage devices are in use. The Main Menu has seven menu categories. 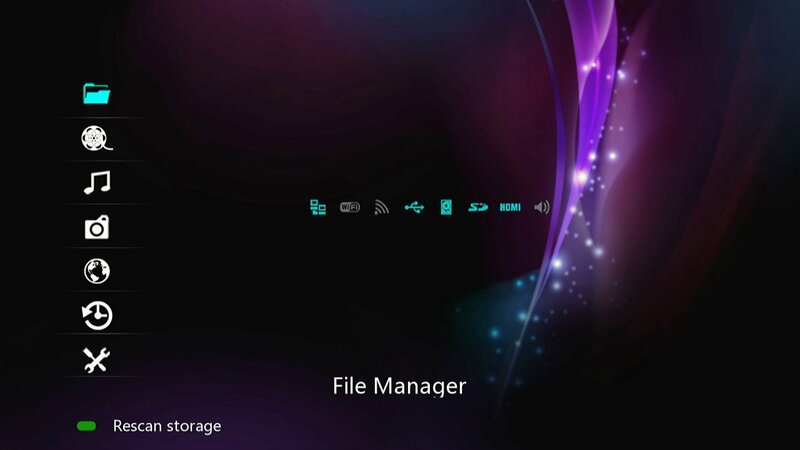 The File Manager is where you can look for media files on your hard drives, flash memory cards, USB drives, UPnP servers, or network folder shares. The Videos menu item is where you can browse video files stored on any device and play video files on your TV or other device attached directly to the Micca player. The Music category is where you can browse and play all your music files. The Photo menu item is for browsing and playing photos. With video, music and photo files, your viewing options are thumbnail, list, or preview modes. 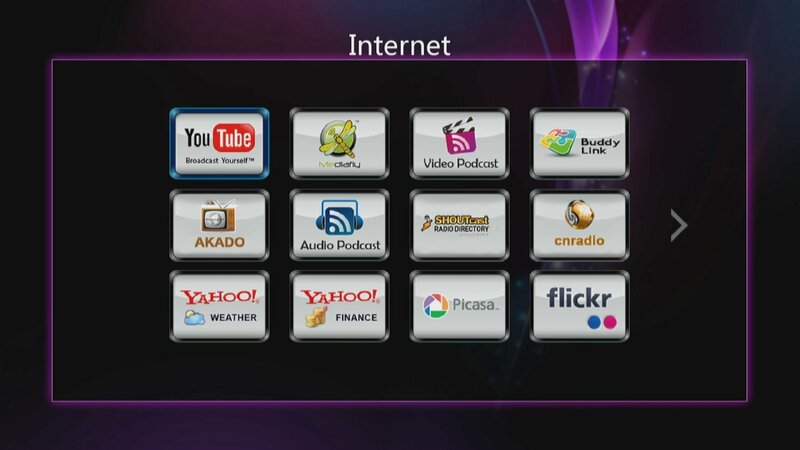 The Internet Access icon is where you can access Internet video, music and photo content. The Bookmark menu item is for viewing videos that you’ve added as bookmarks. With the Setup menu icon, you can access the setup menu when you want to change settings on the Micca digital media player. This is also where you’ll find a screen saver option, which is valuable for those with CRT or Plasma televisions that tend to burn-in images that are displayed for a long time if the player is idle for a while. One of the benefits of the Micca EP350 digital network media player is that it can be used in many different ways. Besides using it with your TV to stream media, you can also connect the Micca box to a computer to transfer files at high speeds to and from the media player’s internal hard disk drive. What’s more, you can connect Micca to a USB storage drive and play back media files. So with the Micca media player, you’re getting video streaming, playback of all sorts of media files and a centralized storage location of media files that can be accessed by any device on the same network. 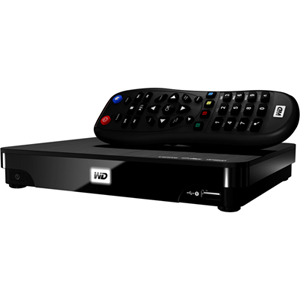 It’s that versatility that makes the Micca digital media player and storage device an ideal home media entertainment solution. When using the Micca player, keep in mind that unlike other network media players, this one uses the network for not only playing media files on other devices, such as your TV, but also for serving a wide range of media files to other devices. With its network capabilities, the Micca media player also works as a NAS (networked attached storage) for serving files and media to other computers and devices. For example, it plays media files from external USB drives, SD/SDHC flash cards, other network devices, NAS and UPnP media servers. But in order to utilize the network capabilities, you need to be sure to connect all your devices to the media player during the setup process. One area where I feel the Micca network digital media player falls short is the number of apps available from Internet media service providers. Streaming is not a major function with this player and, as such, you won’t find apps from the big name media content providers, like Netflix, Hulu, Vudu, Pandora, etc. However, YouTube, Flikr and Picasa are among the web services offered, along with various video and audio podcasts. But if you have an extensive video collection already, then this player is perfect for playback and centralized storage. The Micca EP350 digital network media player with 7.1 HD-Audio, Fast LAN and 3.5-inch SATA bay is manufactured by Micca Electronics. 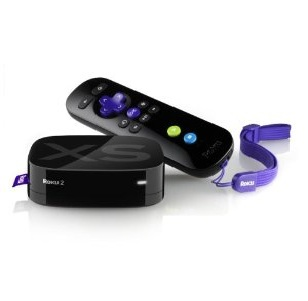 The EP350 is part of the company’s digital media players’ advanced EP series. 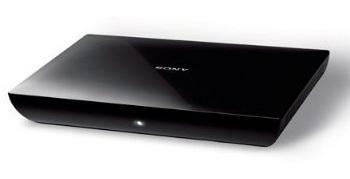 The powerful 1080p video player has a wide range of video codec support, as well as audio format support. An internal drive bay is available for mounting a 3.5-inch HDD with up to 2TB in internal storage space. The network features a built-in 10/100 Mbps Ethernet LAN connection, with optional 802.11n Wi-Fi capabilities for managing Samba/NAS, BitTorrent downloads, connecting to UPnP media servers and accessing web services. 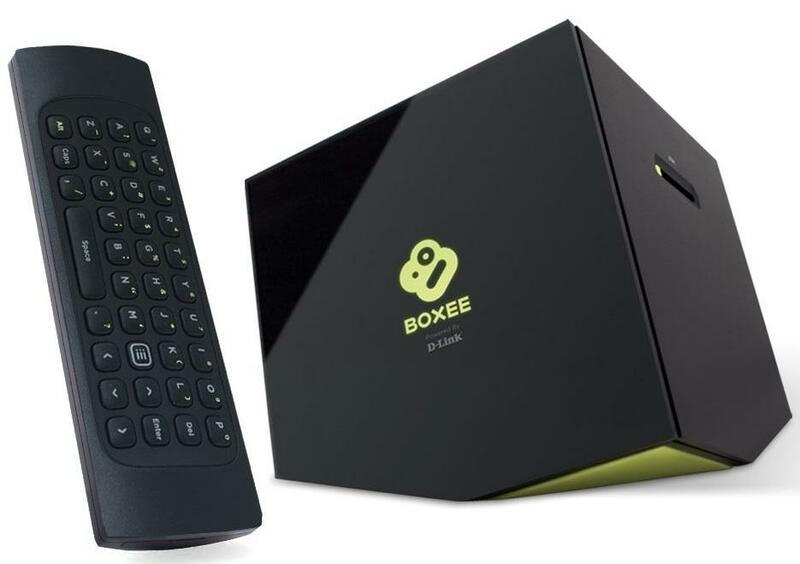 The back of the media player houses the power switch, as well as numerous connections, including DC-IN, DC power input; USB; HDMI; USB Host featuring two connectors for connecting USB devices; Optical S/PDIF; CVBS/R/L; Y/Pb/Pr; LAN 10/100mbps Ethernet; and Coaxial. AV output includes HDMI 1.3 or up to 1080p, 60Hz; component video YPbPR; composite A/V; coaxial digital SPDIF audio; and optical digital SPDIF audio. Storage supported includes an internal 3.5-inch SATA drive bay; 3 x USB 2.0 host port; and SD/SDHC flash memory card reader. The power supply is a 100-220V AC adapter and 12V 2A DC player power. One of the things I like most about the Micca digital media player is the option to add a hard disk drive. All you need to do is slide out the drive bay on the right side of the device, purchase and install a hard drive, and you have a great mechanism for storage space. What the hard disk drive allows you to do is store media files and play them back so you don’t need to use an external storage device during playback. From what I’ve read about other digital media players, very few have the functionality of the Micca EP350. Not many can support the different video files this one can for video playback. But perhaps what puts this network enabled digital media player in the best category is its ability to stream media, store it and serve it to other devices. Micca also gets high marks for its interface, which makes navigating through your media files a quick and easy task. Its extensive functionality also enables you to get movies, music and photos from TVersity or other type of uPnP servers, shared folders on a PC, external or internal HDs, USB or SD cards, or even the build-in from Windows 7. 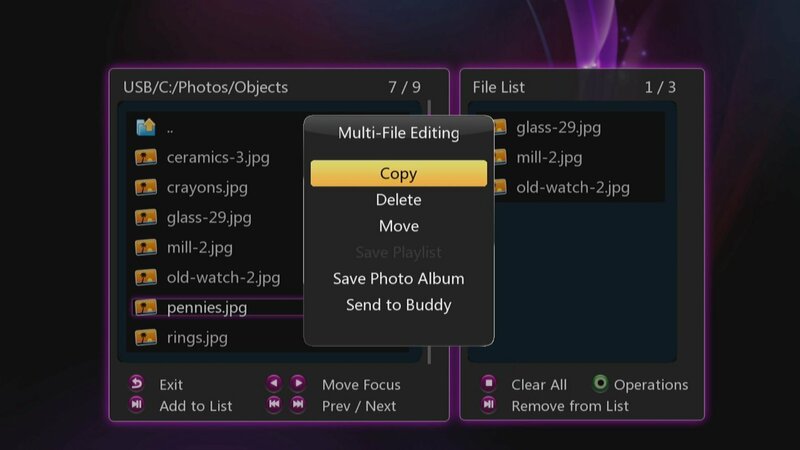 You have the option of copying files using the internal HD as a NAS or using the GUI. The Micca EP350 network digital media player retails for $149.95, however both Amazon.com and the Micca store (http://www.miccastore.com/digital-media-players-advanced-series-c-2_19.html?osCsid=40da93fa03d2e730feea7348919a5ef5) sells the device for $99.95 and includes free shipping. Amazon also offers refurbished players for $79.99 plus shipping. The Micca EP350 G2 1080p Network Digital Media Player is getting some good reviews, both on Amazon and the Micca store (http://www.miccastore.com/micca-ep350-fullhd-1080p-digital-network-media-player-p-69.html). The reviews are written by actual consumers who purchased the device and have been using it for some time. While professional reviews are helpful in terms of more technical information, they often don’t give you a perspective on how the product fairs over long-term use. In terms of customer reviews, I found Amazon has more of them, giving you a wider range of opinions. The majority of people like the Micca media player, but there are some complaints. Most pertain to defective units, which were returned and replaced. Here is a capsule of some of those reviews, both from Amazon and the Micca store. The two main sellers for the Micca EP350 G2 1080p network digital media player are the Micca store (http://www.miccastore.com/micca-ep350-fullhd-1080p-digital-network-media-player-p-69.html) and Amazon.com. With the prices the same, most people prefer Amazon because it has a longer and more flexible satisfaction guarantee and returns policy. In addition, if you ever want to sell the device, you can do so on Amazon with its resellers program. You can search the Web for professional reviews or check for forums about the Micca digital media player. Social media is also a good source for product reviews. However, I have found the most unbiased reviews can be found on Amazon and the reviews are frequently updated by those posting them.